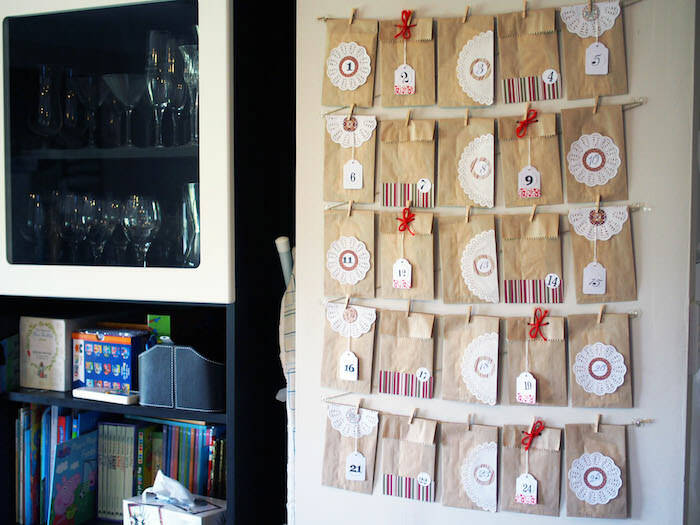 With the 1st of December just around the corner, I managed to just scrape in and finish my Christmas Advent calendar this year! 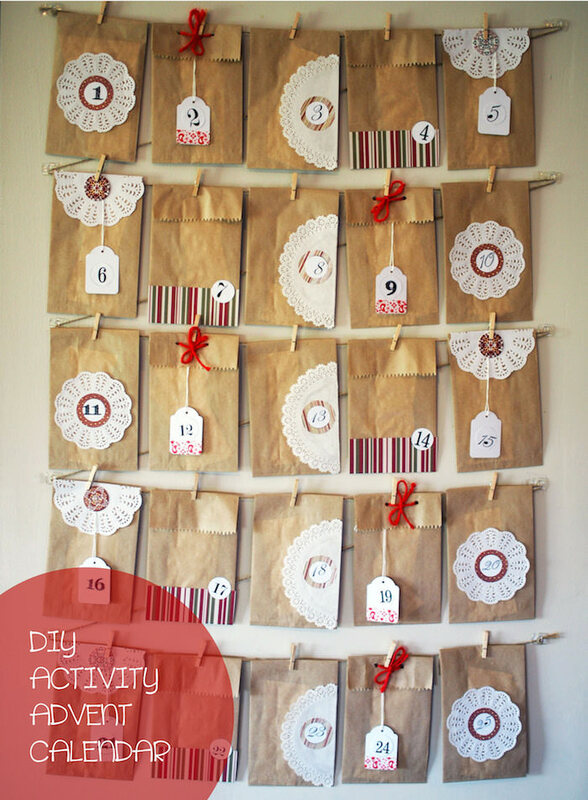 I like to do an activities advent calendar where each day the kids open one of the bags to find a fun activity for the day as well as a part of the Christmas story to read together. 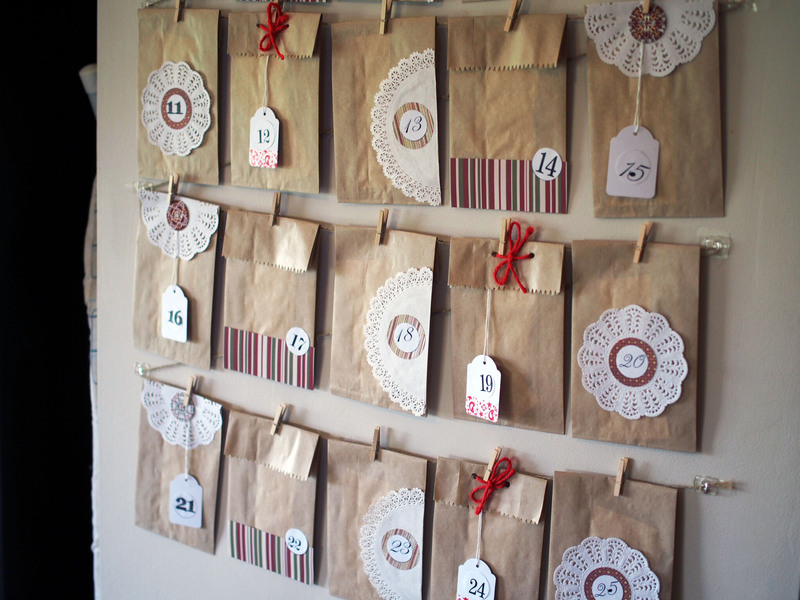 This year my church ran an advent calendar making evening for all the playgroup mums, and I love the calendar I made. 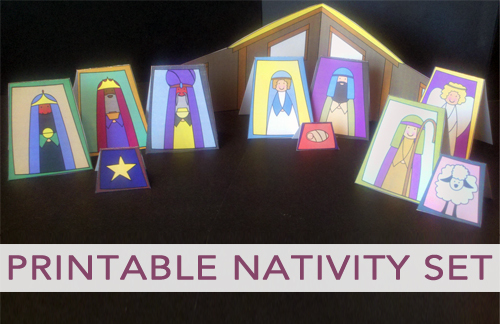 I’ve included some of the printable templates that one of the ladies did, as well as the verses that make up the Christmas story each day, a list of activity ideas and some little pictures that you can print and colour in with the kids to make your own nativity scene. I went with a really simple colour scheme of brown, white and red that matched my theme for all our wrapping this year. I did five different designs and repeated them five times to give 25 bags. I accidentally did the order of my last row backwards which is driving me batty but the kids will never notice. 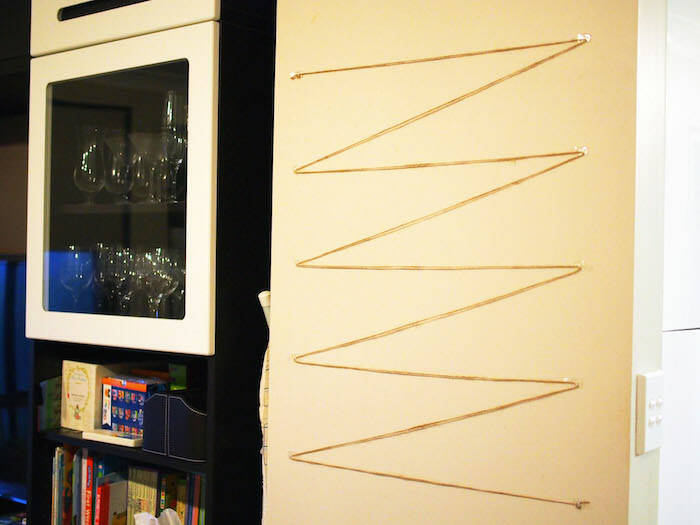 I hung it up with twine and used the 3M decorating hooks (which can be removed later. 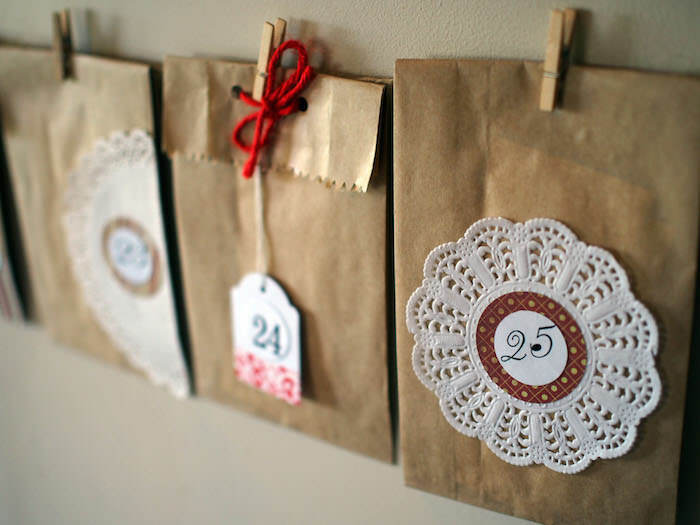 You can decorate your little bags however you like. If you’ve got older kids they might even like to do their own. I fill each bag with an activity to do each day, a section of the Christmas story and a little nativity piece to colour in. You could also include a little treat or chocolate or a small gift (eg. stickers, a special pen or a stamp). In the past I’ve used envelopes instead of little paper bags, so if you can’t find them just go for simple envelopes. 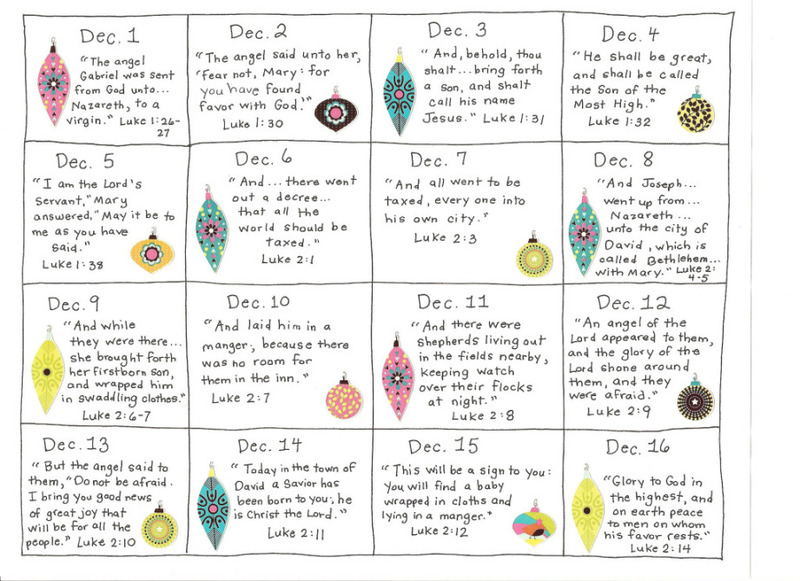 I also love this cute free nativity printable set. You can pop one in each day and build your scene as you go! It’s from Life your way and you can download the colour set here or the black and white set here.